When winter hits, many people are faced with the decision to either keep their hands warm, or use their cell phones. Luckily, more solutions to this problem are available than ever. Texting gloves have been growing in popularity ever since because they bridge the communication gap from your phone to your finger with a glove in between. Here’s a look at some of the most common options for texting gloves and why we think that Glider Gloves are the best touchscreen gloves you can buy. 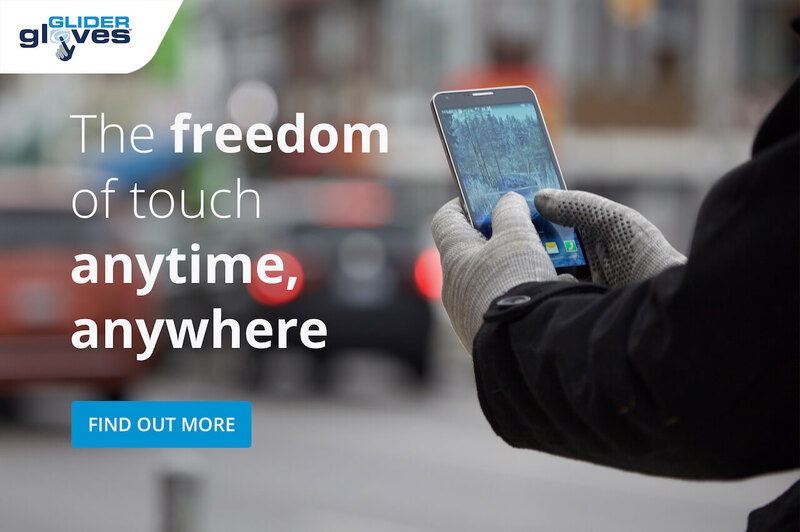 The typical texting glove puts phone compatibility in your fingertips and only in your fingertips. Not only does this limit your use, but if the glove is not a proper fit, you may be left with a floppy fingertip that renders your texting gloves useless. 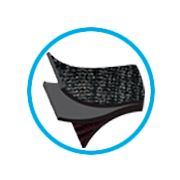 Any glove that is too bulky or loose will cause problems for texting, and the overall functionality of the glove. When your glove limits your dexterity to the point where you can’t use your fingertips, you are better off using mittens. This is especially true of texting gloves when your phone requires precision and accuracy to be effective. We strive to find that perfect balance of warmth and protection while keeping your gloved fingers working! There are a few different means of making gloves touchscreen compatible. The first is just to remove the fingertips from the gloves and maybe add a pullover. This gives you total access to your device because of the lack of barrier. However, fingerless gloves leave your fingers exposed to the elements, and almost defeats the purpose of having gloves on. Secondly, you can coat the fingertips of a glove with a special material that works like a stylus to give you touchscreen capabilities. Unfortunately, gloves with this coating can be difficult to use without a perfect fit, and won’t allow you to use your phone how you want to. This substance appeals to the do-it-yourself crowd, as it can be painted on to existing gloves to save you money. 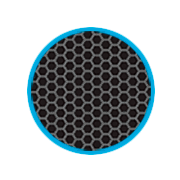 However, these aren’t always effective and the coating can easily be worn off. Lastly, there are gloves made with conductive material woven into the yarn so you know that it will always work. 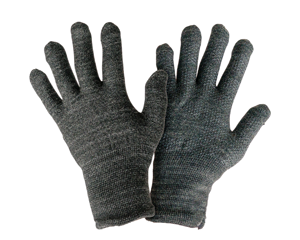 Often, the fingertips of gloves are made of this material and are attached to a typical knit glove. This provides a more reliable and accurate product, but still limits the user to what they can do on their phone. Glider Gloves are woven with conductive copper fibers throughout the entire glove, so that you do not have to limit your phone’s use to just your fingertips. You can use your more obscure fingers, your knuckles, and even the palm of your hand if you want to. Some texting gloves can be over $100 for a product that might not give you the full functionality that others can. In this case you are paying for a brand name and look. Sure, they might have a more aesthetically pleasing face, but those features can make them hard to use. You can get a pair of Glider Gloves for as little as $18 to $30 and they can compete with similar products costing much more. We have two styles available depending on the level of warmth needed. When deciding which glove to order, ask yourself how much time you will be spending outside, and the coldest that your area gets in the winter. Keep in mind also that most smartphones can be damaged in temperatures under 0 degrees Celsius. Glider gloves should provide ample warmth to that temperature and below for short times, but it might not be suitable for your tech. 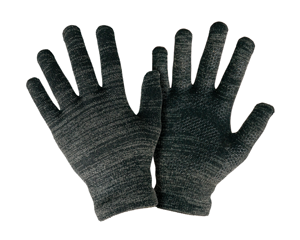 If you are sick of struggling with touchscreen gloves, or are looking for your first pair of touchscreen gloves, check out our website. We are dedicated to providing you with the best products, and we’re sure that you will love them like we do. Learn more about the best texting gloves for these popular American cities. Low profile, light weight, and slim fitting glove. They provide warmth and protection for shorter periods of time outdoors and offer unbeatable touch accuracy and dexterity.